Alternative energy sources have become hot properties because of which fuel and oil are being replaced in many energy related endeavours. Because of that oil production has declined in recent years for the oil rich countries. But the increasing energy demand has to be met somewhere. 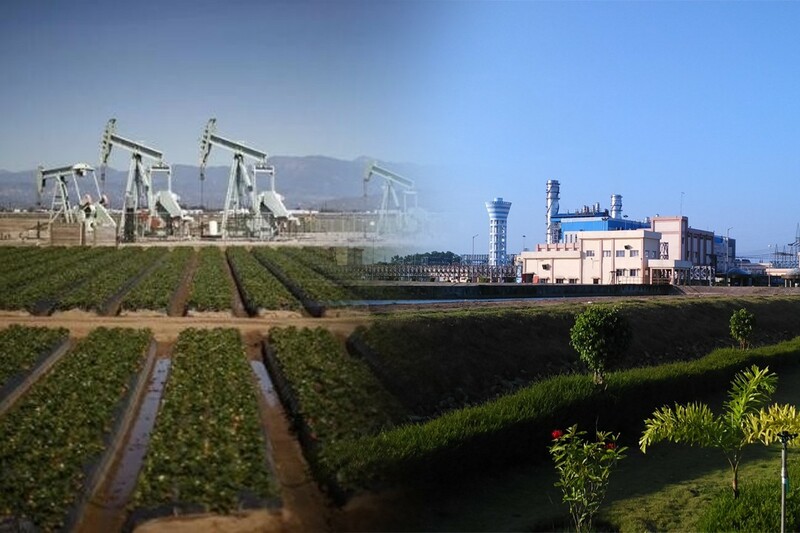 Natural gas has been one of the most favourite energy alternatives in the past decade as it is not only efficient but is also less hazardous to the environment than crude oil resources. In 2016, the consumption of natural gas reached an all-time high at 3.6 trillion cubic meters, and the current trend shows that the demand has been increasing by 2-3% every year for the past decade. That means that not only there needs to be a plan for alternative resources, but he countries that have the highest natural gas reserves would have to churn out even more natural gas than before. That is why we are going to look at the countries with proven highest natural gas reserves. These are the countries where private energy companies are planning to heavily invest or increase their investments that are already there over the next few years. Note: The figures provided are the proven natural gas reserve for the country in cubic meters. China is having a natural gas boom of the sort, and in the past decade alone, about 50 million cubic feet of natural gas has been discovered that is ready to be exploited. It is estimated that natural gas accounts for the 6% of China’s total energy consumption. 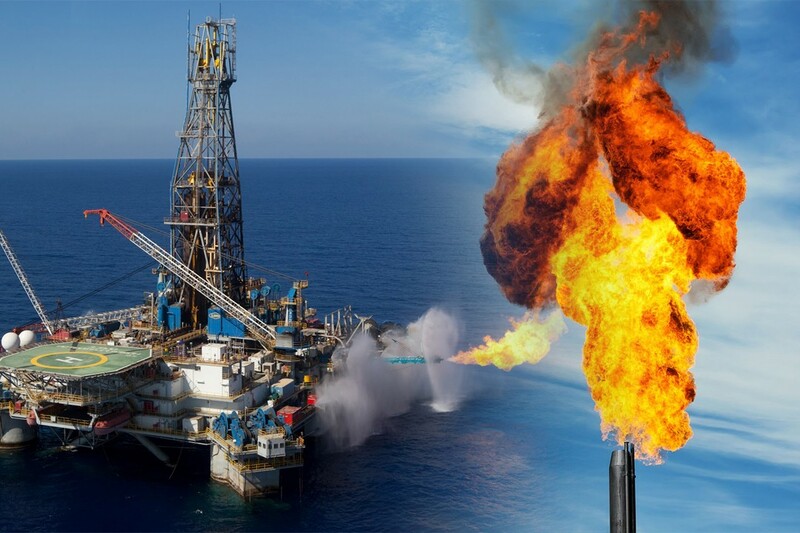 That number is slated to rise in the future because of the recent discoveries of Natural gas resources which have taken China past Algeria for the total reserves for the very first time since the gas was discovered in Algeria. Nigeria may have a larger proven natural gas reserve than Algeria, but the production has been way lower. It was 4 billion cubic feet in 2014 which has now risen to 6.5 billion cubic feet. Nigeria plans to increase its output of natural gas to 11 billion cubic feet by the year 2020 which is nearly three times than that of 2014. Venezuela is the best example of a country where huge energy reserves mean nothing if there is no proper infrastructure and a market to thrive. Venezuela’s oil rich reserves have already embarrassingly bankrupted the country, so it will do well to turn to its natural gas reserves which are highly in demand as of now. UAE has been at the lead of the natural gas market for past few years, and the production of natural gas in the country is bound to increase even further in the coming years. Currently, even though UAE has such large reserves, the demand is much higher than the current production. That is why UAE imports natural gas from Qatar and USA. So many factors could have made Turkmenistan a major player in the world’s natural gas movement, but that hasn’t been the case. With proven reserves as high as 7.5 trillion cubic meters, the production in Turkmenistan barely covers the national demand. Saudi Arabia is one country where high natural gas demands have not forced the country to import from others. Saudi Arabia has a very controlled production process, and there are several subsidies provided by the government as well. USA’s demand for natural gas has been rising year after year and its consumption for the year 2016 was 27 trillion cubic feet which are around 0.75 trillion cubic meters of natural gas. In the year 2016, USA imported 3 trillion cubic feet at a unit price of $2.23 and exported 2.3 trillion cubic feet at a rate of $2.8. 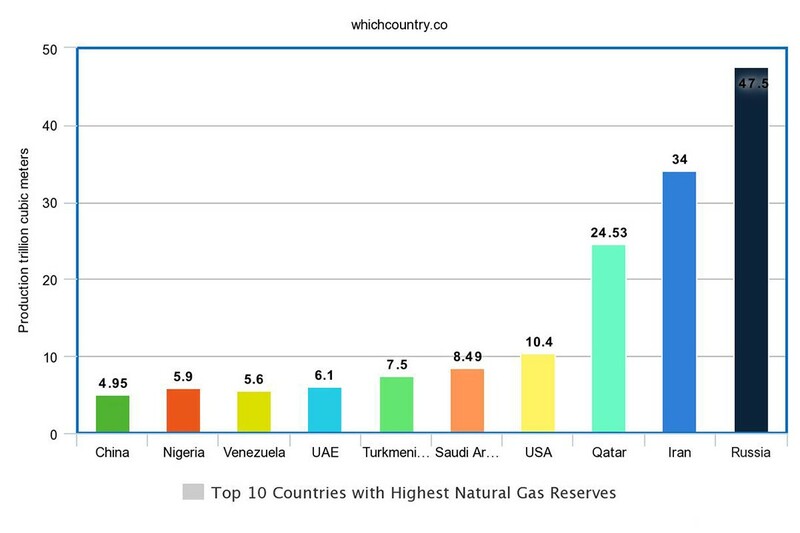 Qatar accounts for 13.5% of the world’s total proven natural gas reserves which says a lot about a country that is smaller than the state of Connecticut. 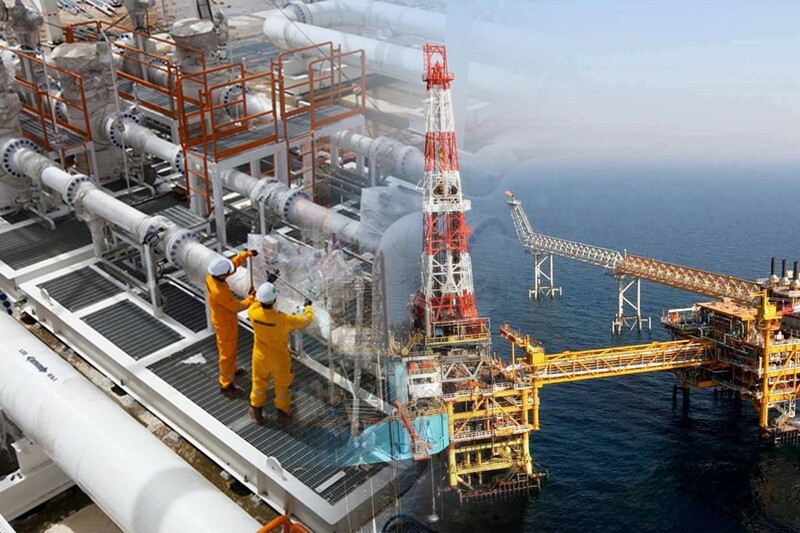 Qatar exports over 3 trillion cubic feet every year and their export is bound to increase with companies starting to invest in natural gas extraction from the country. 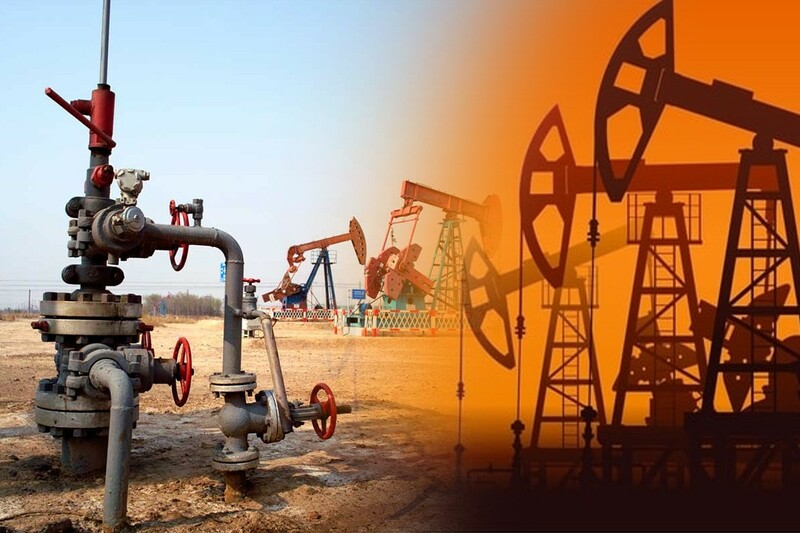 Iran is the second largest regarding proven Natural gas reserves, and according to recent reports the reserves may increase in the coming years as only the areas spanning from Aghar to Dalan had been active in natural gas production in the country. Russia has the largest proven reserves of natural gas. On top of that, it is not only the largest producer of said gas but also the chief exporter in the world. In fact, 25% of the total EU demands of natural gas are met by Russia’s exports alone.